In VMware’s earning call CEO Paul Maritz said that most customers costs won’t be changed by the new pricing scheme for the company’s updated vSphere product, reports CRN. “We believe that 95 percent of customers will see no change in their licensing costs. From our calculations, most customers will see no change and won’t be required to pay us more money,” Maritz said during the call. Our reader polls are hardly scientific, but it appears our either readership falls in that 5% or VMware’s pricing may affect more customers than Maritz thinks. However, CRN quotes Keith Norbie, VP of sales at Nexus Information Systems who says that he’s done the math and agrees that most customers won’t be affected. VMware announced its new pricing at a press conference last week when it also unveiled vSphere 5. The new pricing moves from a per-processor core model to a vRAM pool pricing model. 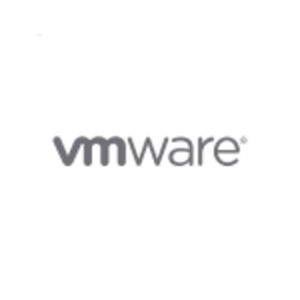 VMware controls a huge portion of the market for server virtualization.  VMware is a ReadWriteWeb sponsor.